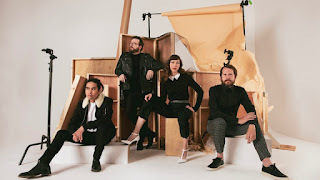 Silversun Pickups are back, preparing to release their first album since 2015. The band worked with producer Butch Vig on Widow's Weeds, due in June. Bassist Nikki Monninger says working with Vig was "very collaborative," drawing out what each band member could add the the music. The lead single, "It Doesn't Matter Why," has an urgent, relentless pace reminiscent of "Panic Switch," but here the Pickups have a fuller, multi-layered sound. Brian Aubert's singing is sharp with a cynical edge as the lyric seems to mock the cult of celebrity: "You think about us all the time / Don't / Because it doesn't matter why we're known / We're just known." One young singer-songwriter who's quickly becoming "known" is Hailey Knox. The 20-year-old has graduated in the past few years from posting solo videos on YouTube to signing with a label, putting out an EP and now an 11-song collection, Hardwired Mixtape. It's called a mixtape, Knox says, “because it’s slightly all over the place.” Indeed, she tries on various styles ranging from highly produced pop songs to the quiet, introspective title track, "Hardwired," now in our New Music bin. 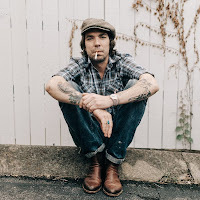 The refrain of Justin Townes Earle's "Frightened By The Sound" is "don't be frightened by the sound," but the lyric suggests there's good reason to fear. Over acoustic guitar and pedal steel, Earle sings of a building thunderstorm and, while urging calm, doesn't downplay the danger: "Last time rain / Come down like this / So much was lost / We'll never know the true cost." If the storm is a metaphor for these troubled times, the message seems to be not to cower and hide but to help one another through it: "There's no way of knowing / What the damage will be / We can't just live on hope / We'll never get out alone." 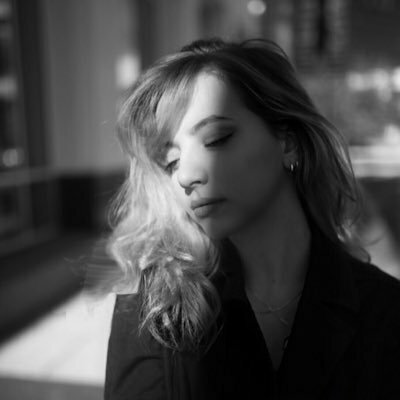 Also joining our big mix this week are a couple of songs by indie artists that we debuted recently on The Detour, our Sunday free-form show (check out past episodes on our Mixcloud page). 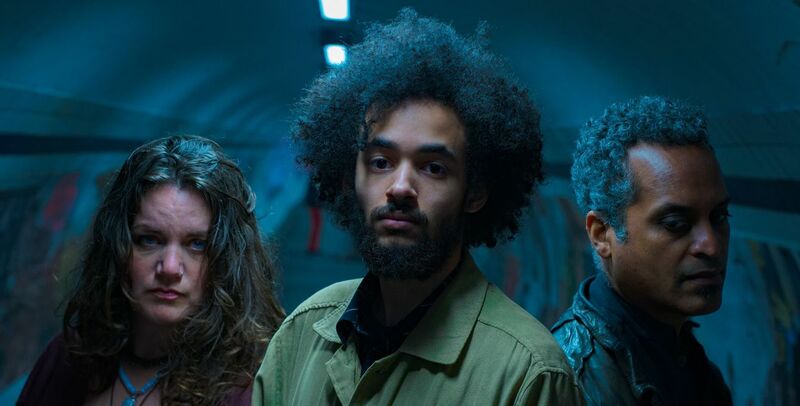 London-based Stunflower is a new project by veteran musicians Thomas Thomas (guitars, vocals, loops) and Devaki Thomas (vocals, drums, percussion). They formed the "psychedelic rock, funk and reggae band" with bassist Alex Barrett and recently released an album called Turnaround. We're featuring "A Million Years," a song Thomas wrote years ago for Devaki and which they say the have "long wanted to perform as a tribute to all the women in their lives, and others who have not walked an easy path." 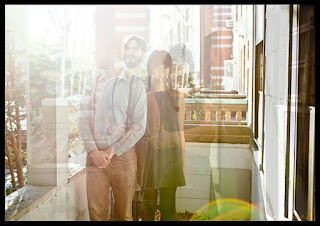 Day & Dream is a self-described "indie rock/shoegaze/dream pop band" based in Asheville, North Carolina. They combine dreamy, breathy vocals with solid rock backing on "Night Light," from their debut LP with the cheery title With Every Breath You Die. 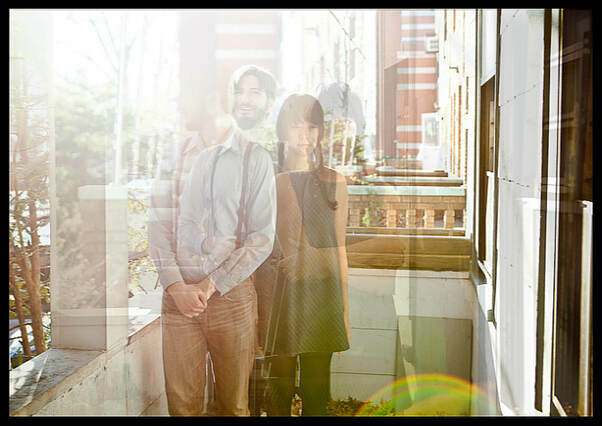 As they tell it, longtime musicians Abby Amaya and Peter Frizzante met in New York, fell in love and began their collaboration, drawing on "admiration for Britpop, 90s grunge, fuzzy guitars and melodic pop structures." They're joined by drummer Mike Fasano and bassist Lowell Hobbs.